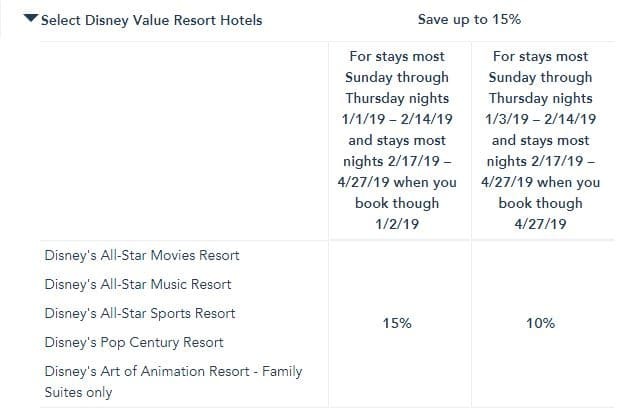 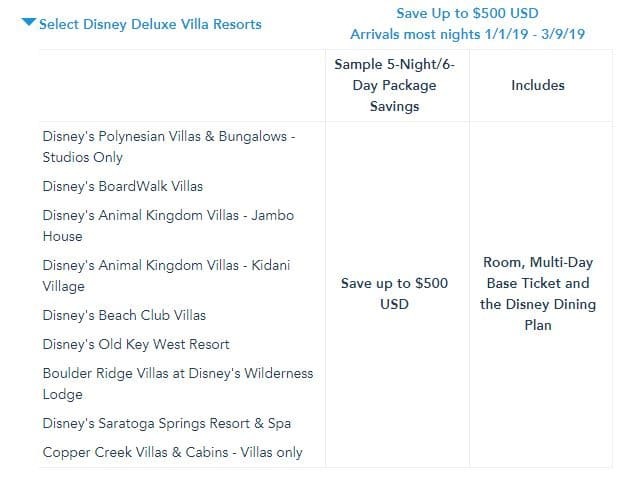 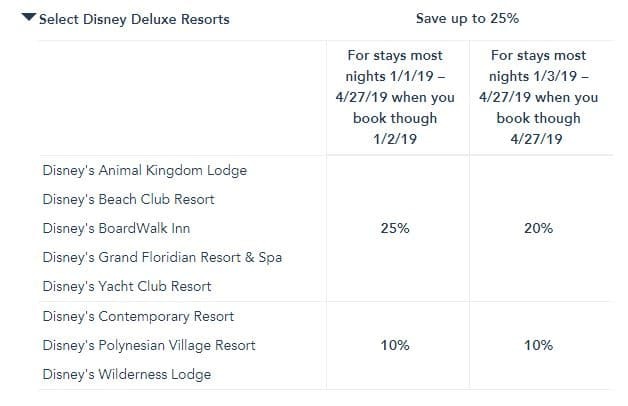 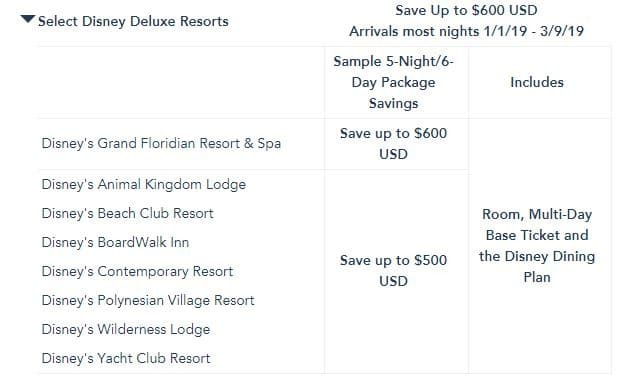 For example, with this offer, a family of 4 can play, stay, dine and save up to $500 on a 5-night/6-day room, Magic Your Way ticket and dining plan package at a select Disney Resort hotel most nights January 1 through March 9, 2019. 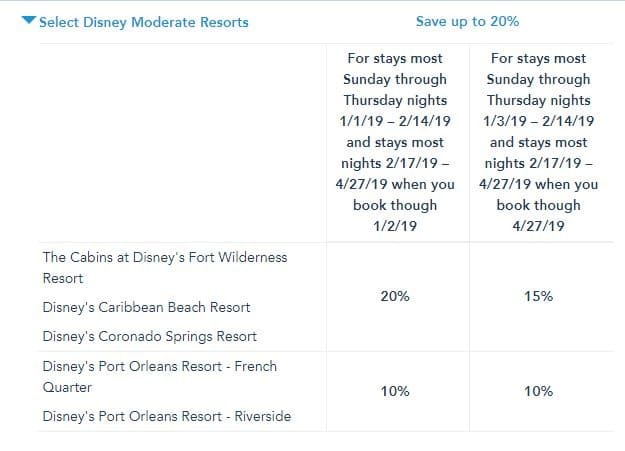 If you would like to price out a Disney winter vacation, then you can request a quote with our preferred Earmarked agency, Click the Mouse, with this quote request form. 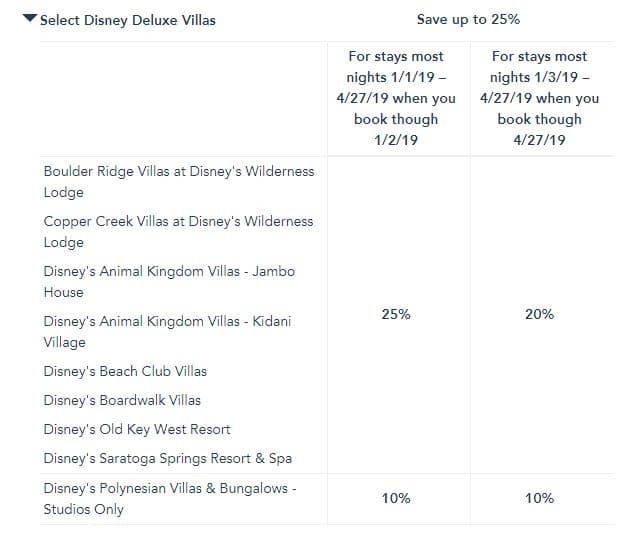 Since they are an authorized Disney agency, they can directly access the discounts that Disney is offering and will make sure to get you the best price available. 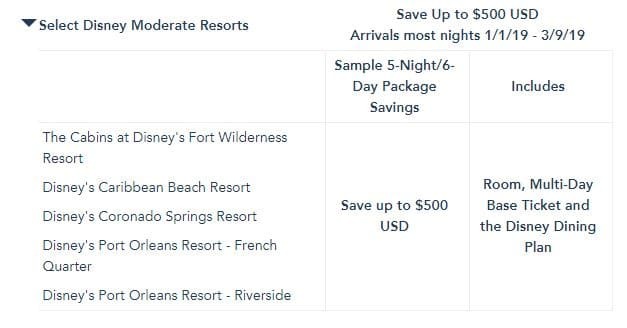 As a bonus, they also help you with all the little details like Fastpass planning, dining reservations, itinerary… at no extra cost! 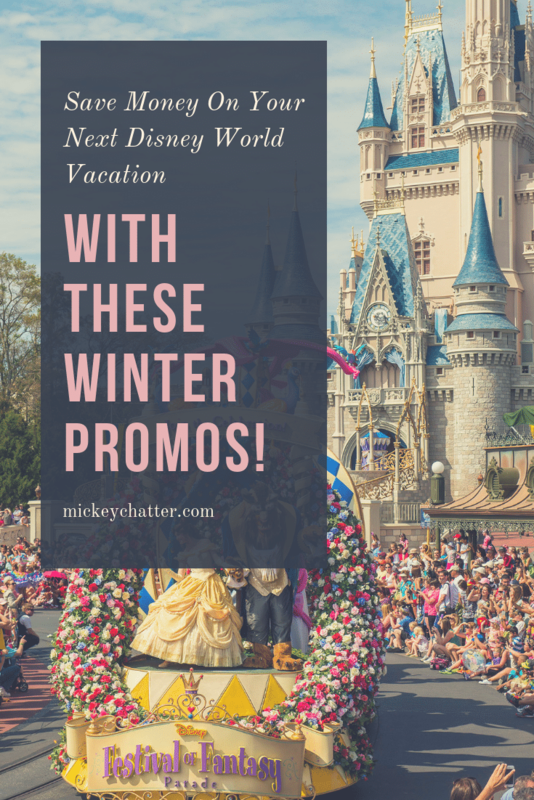 PreviousPrevious post:A Tour of Disney’s Beach & Yacht ClubNextNext post:Is the Disney World Minnie Van Service Worth It?